By Dax – Summer 2012. 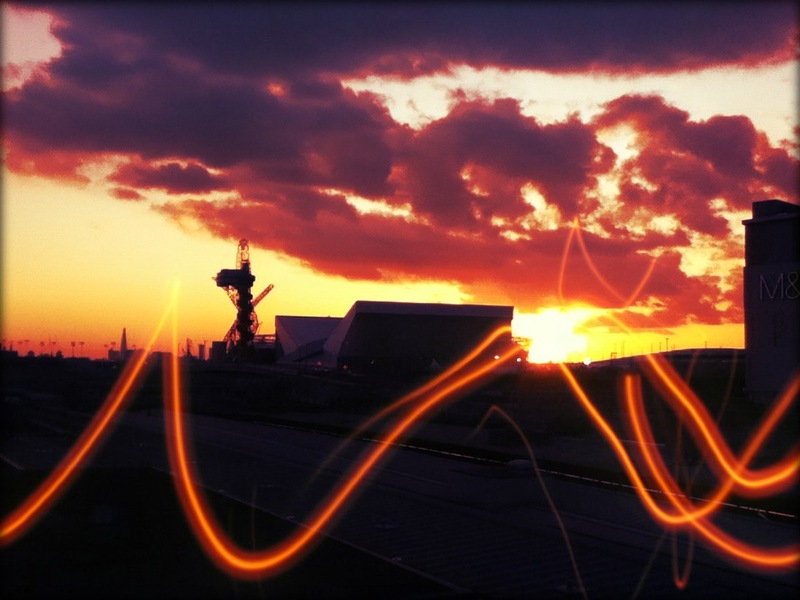 Finally, it’s here: The London Olympics 2012 ! People who visited the metropolitan city over the past years have seen it grow even more. Stations refurbished, renewed London Underground, large investments into areas such as Stratford, a cable car across the Thames,… You name it. But is it a good choice? Is London going to benefit from this development? In Beijing, the last host of the Olympic Games, the feelings are mixed about the immensely popular sports event. The vast majority of the citizens are positive: they have seen their metropolis modernize very quickly and they believe China made an excellent impression to the world. But the large investments in infrastructure made a huge gap in the wallet of the force behind the Iron Curtain. Unlike the British, China didn’t think about sustainability after the Olympics. The stadia had to be build rapidly, otherwise it would be a disaster for the reputation of the Chinese. The biggest stadium, the Bird’s Nest, is a current account for the Chinese goverment, because the Chinese prefer to play individual sports and group sports such as football, soccer and rugby are seen as inferior. Furthemore, the Chinese aren’t working out a lot, since parents find it more important for their children to study and work hard for their future. So the beautiful and modern site is barely visited and sadly enough only used for sporadic large events. What impact does the Olympics have if we look further than a decade ago? The Epic Games of Barcelona in 1992 are seen as an icon in history and have this retro allure like a true blast from the past. 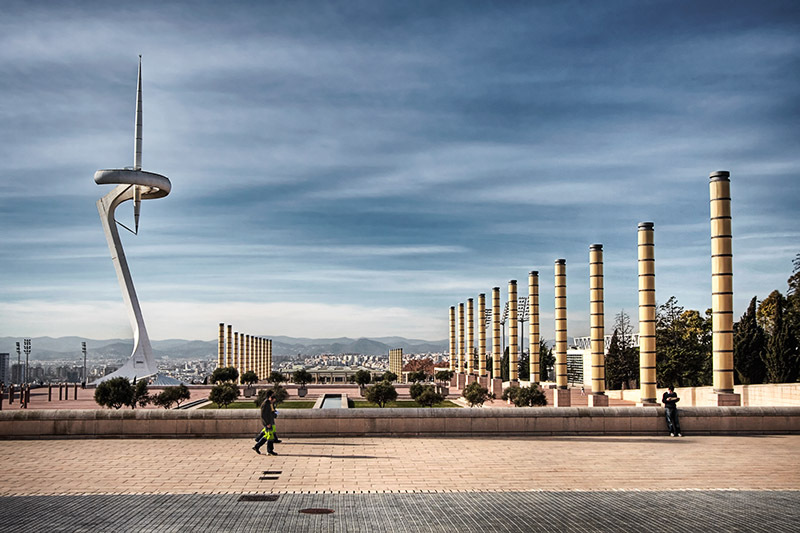 Once visited, the official site of the Olympic Village in Barcelona look like a run-down neighborhood, far away from all the touristic attractions the city has to offer. Left in bad conditions, the cosmopolitan city left the Olympic dream for death. Fully used by the people of the capital of Catalonia, but neglected by the officials who once believe in this wonderful journey. An issue with city marketing pops up here, because Barcelona has so much to offer (Barcelona Football Club, Gaudi’s architecture,…) and just blows the surrounding away. And goverments don’t seem to want to intervene. Another tear running down my face. Sustainability and the Olympic seem to be key, everyone! In this sense, personally I believe London made a good choice. The city invested in a region where there was nothing and rebuild the space into a new and shining environment. OK, Stratford isn’t a place you normally visit when you come to London, but it gives the people of the city an escape from the huge touristic and cliché centre of the Island. London is the most trendy spot to go about for the moment, which in the end will pay off anyway. And London in the process of rebuilding itself created their own style of architecture with a combination of old industrial depots and modern glass structures, even crossing the pond and inspiring New York. Let’s hope officials of the city keep the place clean, so it can inspire generations to come (and get them off their lazy asses while there are at it). 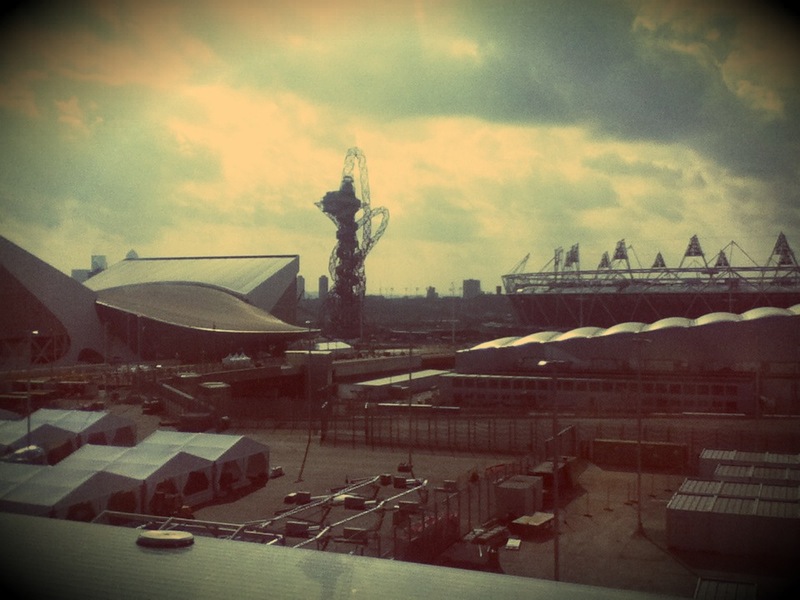 The London Olympics: dream or nightmare? Curse or legacy? What do you think? Feel free to leave your comments below on this fascinating topic.